The South Carolina Business Awards mission is to recognize the achievements and contributions of our outstanding South Carolina business leaders and their companies. Their inspiration, vision, community leadership and entrepreneurial spirit has a significant impact on the economy of our state. 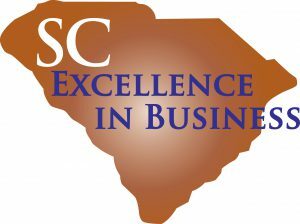 This SC Business Awards program is presented by The Capital Corporation and Co-sponsored by Integrated Media Publishing (publisher of Greenville Business Magazine, Columbia Business Monthly and Charleston Business Magazine), BDO USA, LLP, Keenan Suggs/HUB, Womble Bond Dickinson and PNC Bank. Nominate your company for the recognition it has earned. Your company may qualify for one or more categories. South Carolina’s Fastest Growing Companies competition is the Annual ranking of the Palmetto State’s 25 most dynamic and successful companies. Now in its 18th year, this competition recognizes the achievements of top-performing private and publicly-owned companies that have contributed to South Carolina’s economy through exceptional increases in revenues and employment. This established and well-respected list provides the winning companies with increased media attention, new business prospects and networking opportunities with other “TOP25” companies in the state. To be eligible for consideration, companies must have reported minimum revenues of $20 Million in the last fiscal year for judging. 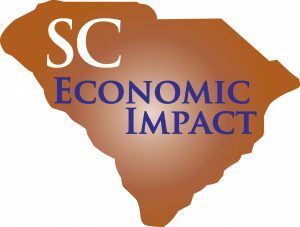 The SC Economic Impact Award is one of the most prestigious award recognition that a company can receive. It reflects the most triumphant companies that have withstood the test of time. This award honors companies from all regions of the state and multiple industries for their outstanding contributions to the South Carolina economy. To be eligible for consideration, companies must have reported minimum revenues of $100 Million in the last fiscal year for judging.